What is your opinion on “The Keepers”? Just started watching “The Keepers” on Netflix after having heard about it in Kirk Honda’s podcast “Psychology in Seattle”. Have anyone watched it? What is your opinion on it? How many hours a week do you Watch TV? Have you ever gone skinny dipping? For those of you that don't use Instagram, why not? Super Smash Bros Ultimate players, who are the character (s) that you main in the game? Why do women always get away with this kind of offensive sh? 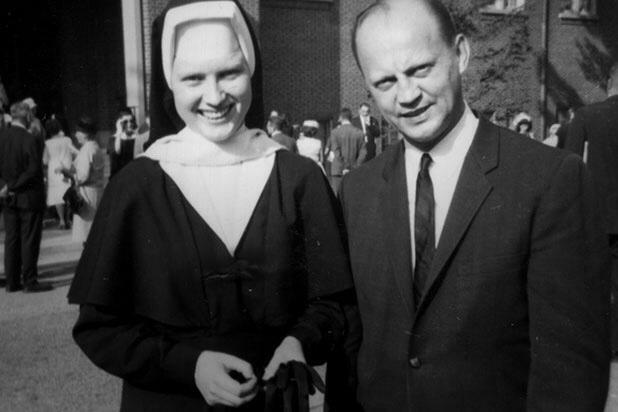 Home > Entertainment & Arts > What is your opinion on “The Keepers”?